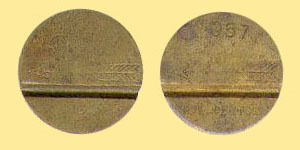 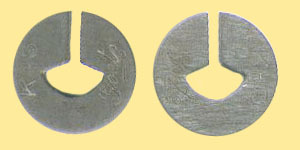 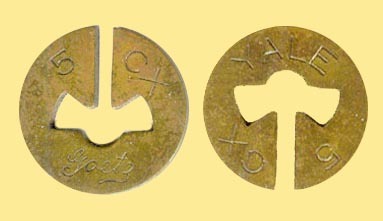 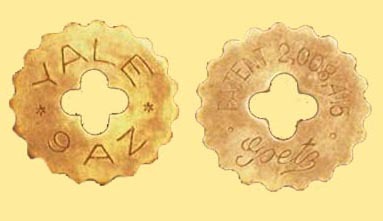 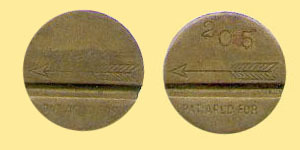 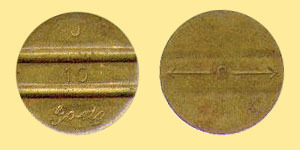 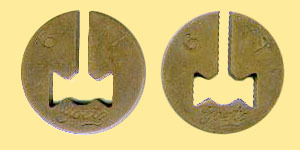 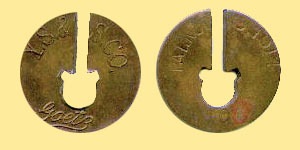 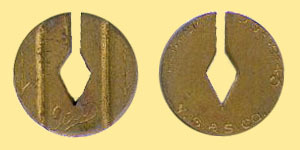 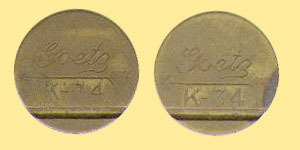 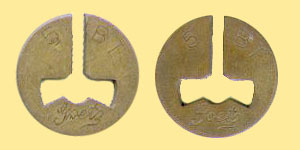 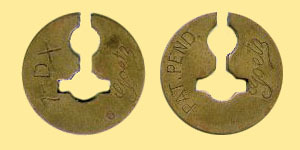 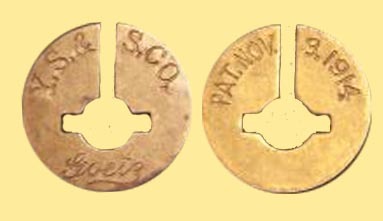 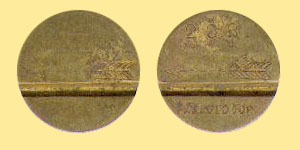 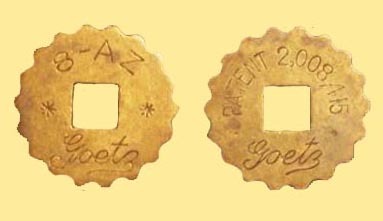 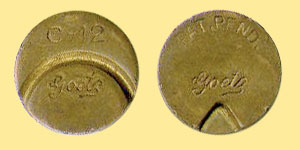 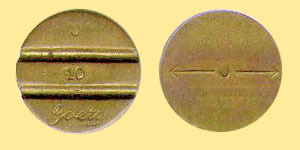 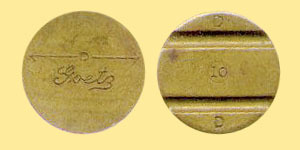 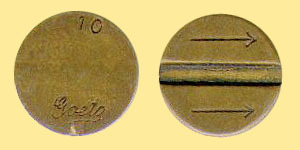 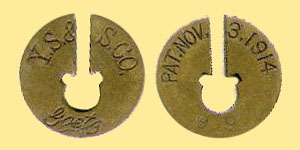 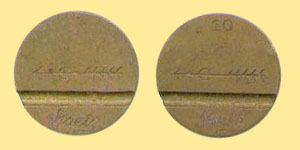 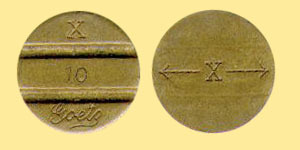 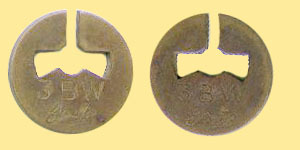 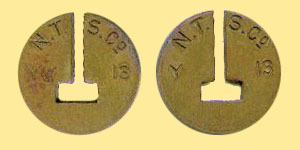 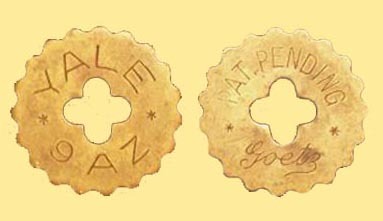 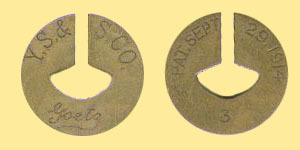 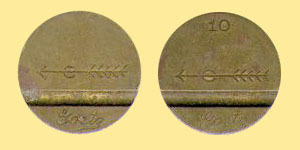 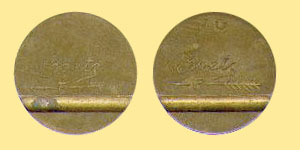 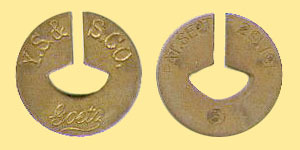 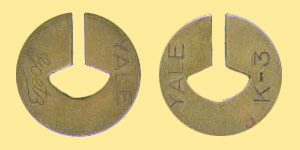 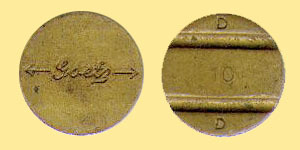 Obverse: arrow and one groove without signature. 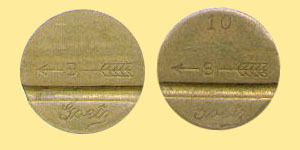 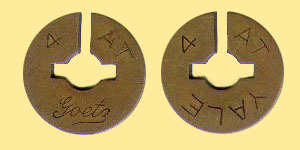 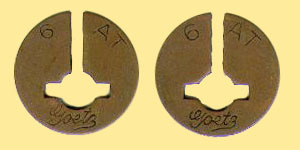 Reverse: arrow and one groove without signature. 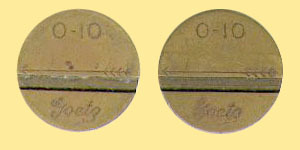 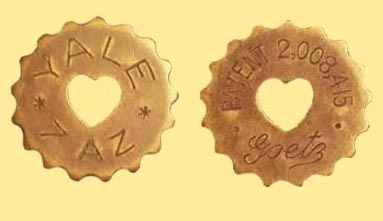 Obverse: one curve groove and signature. 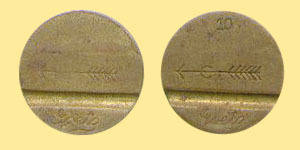 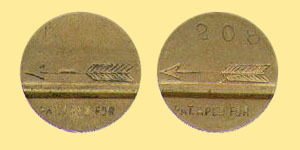 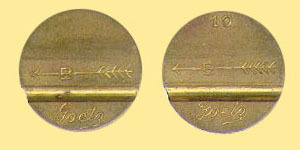 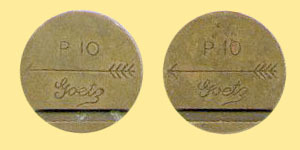 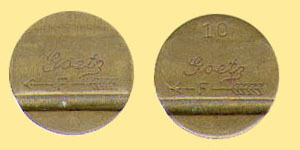 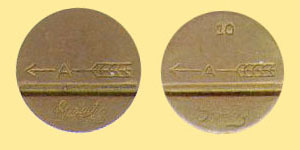 Obverse: arrow, one groove and signature. 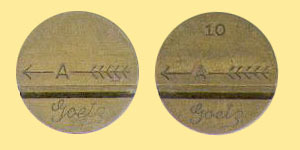 Reverse: arrow, one groove and signature. 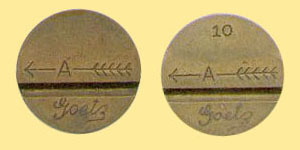 Obverse: signature, arrow, and one groove. 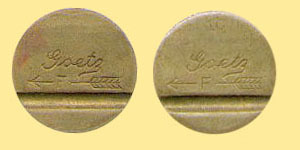 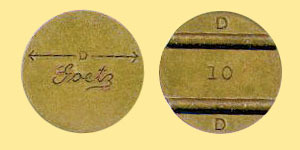 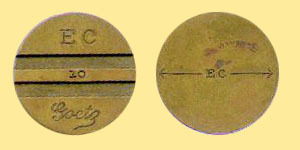 Reverse: signature, arrow, and one groove. 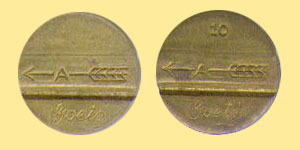 Obverse: arrow, signature, and one groove. 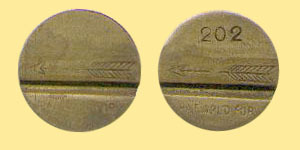 Reverse: arrow, signature, and one groove.